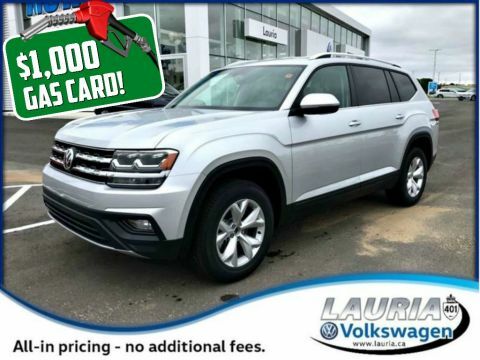 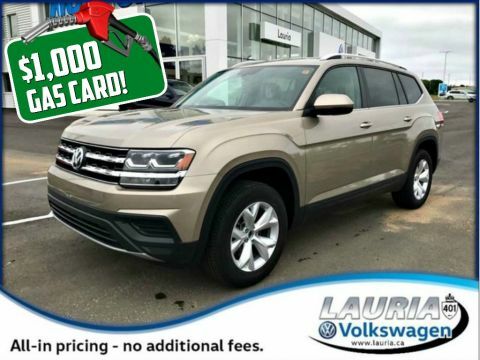 Only 1 2.0 TSI 4Motion AWD - Includes $1,000 Gas Card model left in stock! 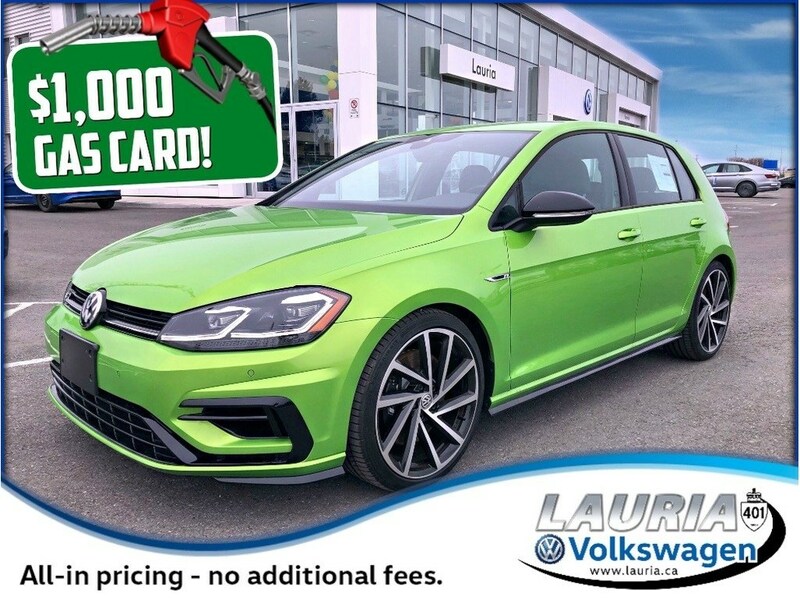 Features on the 2018 VW Golf R w/ Technology pkg plus include: adaptive cruise control,8 touchscreen w/ voice control & satellite navigation,autonomous emergency braking,lane & park assit,park distance control,292HP engine,19 Cadiz alloy wheels,Fender Premium Audio w/ 8 speakers and subwoofer,Android auto and Apple CarPlay,Bi-Xenon headlights,Dynamic Chassis control,Driving Profile selection inc. Race mode,push button start,rearview camera,sport suspension,and much more! 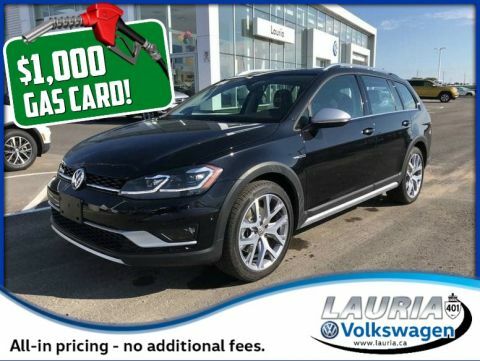 Call today for more details.